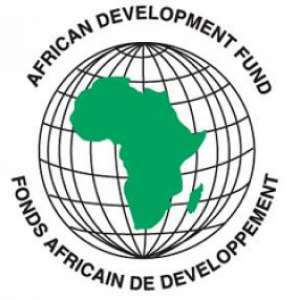 The African Development Bank has approved a US$20 million equity investment in Uhuru Growth Fund 1, a first-generation fund sponsored by Uhuru Partners Limited, a private equity firm, focused on high growth middle market businesses across West Africa. Investments of $5 million and above will be made in companies in these sectors, helping them grow into regional champions, and creating new, high-quality jobs. Equity capital is scarce in Africa but particularly so for smaller companies with revenues below $50 million. Private equity funds such as Uhuru will help address this void.